NOW is the time to sell if you own a home in the Kierland Area. Prices are at an all time high, so call Andrew Holm today at 480-206-4265. 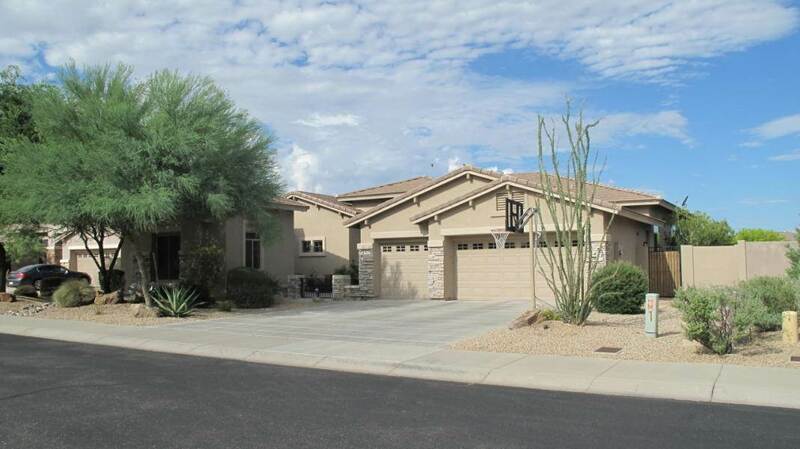 Currently there are 1813 single family homes and 682 condos/lofts available in Scottsdale through the MLS. 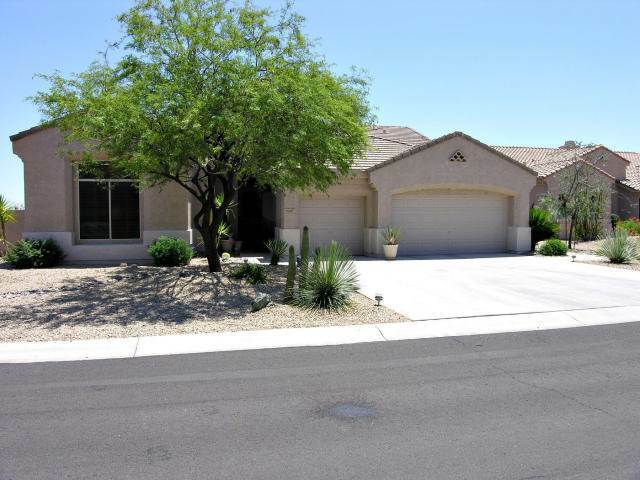 The number is rising daily, Kierland is still holding on record high prices. 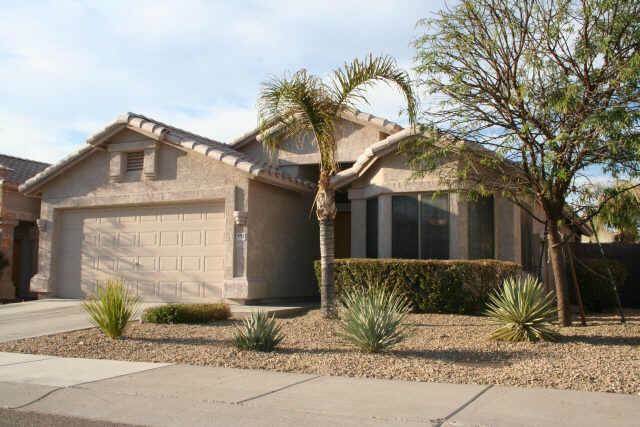 6611 E. Gelding Dr. 3064 sqft (Liisted for $750kl and for $750k in one day!!! Berkshire Hathaway HomeServices is one of the largest real estate companies in the country with over 290,000 transactions in 2018 and $36 Billion in gross income. No other single agent represented more buyers/sellers in Kierland than I have!! If you are looking at doing any home improvements give me a call as I have access to a variety of qualified contractors that can assist you in achieving top dollar for your home. I look forward to earning your business not only for today, but in the years to come. No gimmicks here, just trying to make it as easy and cost effective as possible for you to sell your home and for someone to purchase their next home in Kierland. Representing more Buyers and Sellers in Kierland than any other agent, all I ask is for the opportunity to earn your business. 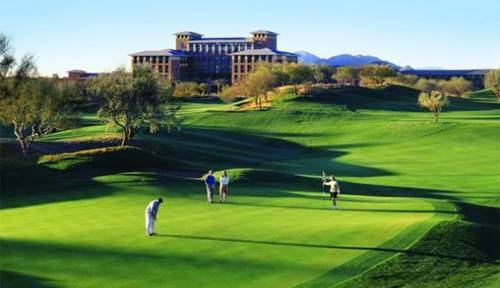 Please feel free to take a look at our Kierland Page which ranks number #1 in Google and Yahoo. What Can We Expect from Scottsdale in 2010? Finally—Some Good News for Arizona! How Does the Economy and Job Outlook of Arizona Affect Real Estate?